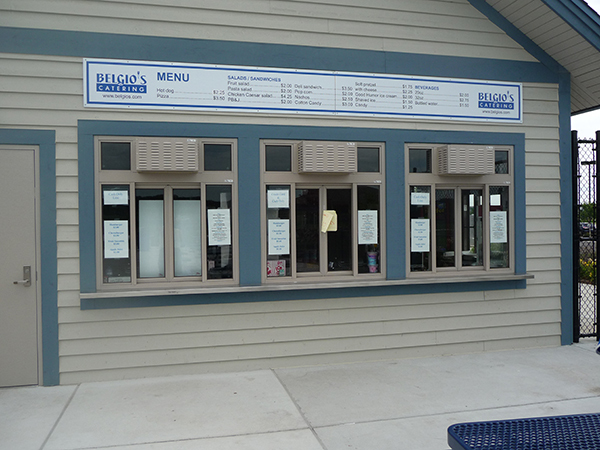 This attractive and economical commercial pass through window is ideal for drive-thru or walk up applications in foodservice, offices and more. Bi-parting doors slide open to the sides on overhead rollers, allowing for a track-free sill. 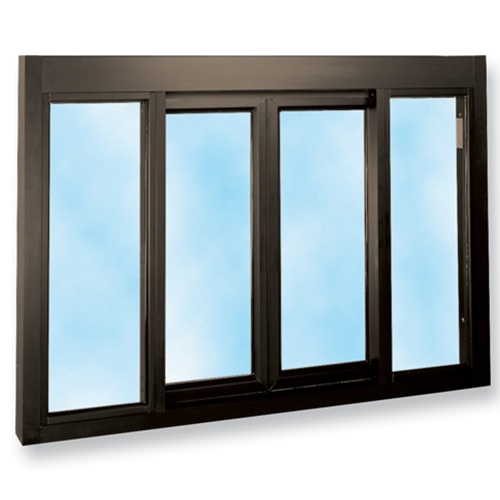 It is available in two standard window heights, 37 3/4″ H and 43 3/4″ H.
each time the window closes, providing security when the window is left unattended. 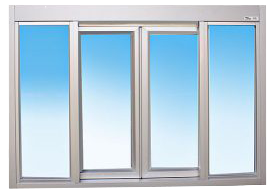 *The 131 fully automatic window meets CA restricted service opening requirement when set to smaller service opening size.